(WXYZ) – They are kids who escaped war, genocide, and ISIS. Now, they are building a new life with the help of a charter school in Madison Heights. U.S. 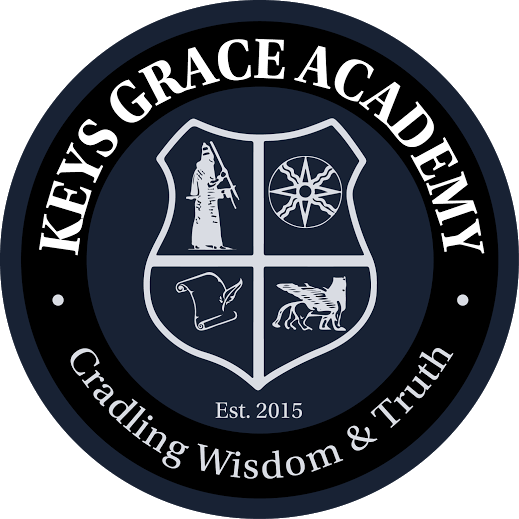 Congressman Sander Levin visited Keys Grace Academy to visit with the students on Friday. The public charter school authorized by the Madison District Public Schools aims to preserve the Chaldean, Assyrian and Syriac cultures. It opened as war threatens those cultures. Many students fled from genocide in Syria or Iraq. Atha Kado, a 7th grader, says she was in Iraq just over a year ago – when her family realized ISIS fighters were less than a quarter mile away killing Christians. She is around kids who understand, like Stella Alton who is also from Iraq. “I was like afraid. I don’t want to die. I wanted my future. I thought it was best to come here,” said Alton. These kids may learn so fast because they take nothing for granted, especially their education. They also give credit to the school. “I only went to preschool and kindergarten, and when I came to this school it only took me 4 months to learn English,” one student told us. Throughout the school you will see cultural decor. During our visit, some of the kids were wearing traditional Mesopotamian dress. It is because it is the Assyrian Babylonian New year. The school is all about helping kids acclimate to America while preserving their culture. As kids took a break from talking about war to play basketball with a congressman – their hearts are in two places. In America – the country that gave them safety… and in the countries they came from – where they have loved ones fighting for their lives. Like Stella’s grandma in Iraq. “Really worried… like to death. I don’t want her to die. I haven’t see her in years,” Stella Alton told us.